When writing job letters clients often struggle to understand the distinction between their dissertation TOPIC and their dissertation CONTRIBUTION. In the first dissertation paragraph you talk about the content of your dissertation–main argument, methodology, findings. In the second paragraph you talk about the contribution your particular argument/findings/approach makes to the larger field you are working in–what does it illuminate, what debates does it intervene in. You have to step back a scale, move away from the topic specifically, and instead use a wider optic to address its advancement of debates in the discipline as a whole. Do NOT simply repeat your dissertation argument in the contribution paragraph. What follows should help you understand. It comes to us from a brilliant colleague who requests anonymity. In my dissertation, I analyzed the commonly invoked narrative of the chicken crossing the road. 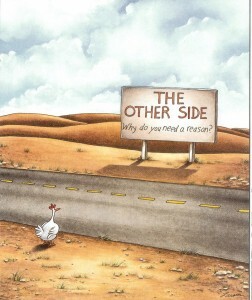 Using mixed methods, including participant-observation, semi-structured interviews with chickens and life history interviews with old hens who once were chickens, and participant GIS mapping, I argue that the presence of the road is incidental to understanding the chicken’s actions, and that a better way of understanding the predicament of the chicken emerges through a consideration of where the chicken was going. My research intervenes in the long-standing paradigm which considers individual agency the key to engaging with the chicken and road dilemma. Adopting a landscape-centered, rather than a chicken-centered perspective shows that the historical focus on the chicken figure has left the relevant landscape and horizon factors understudied. This approach brings the landscape back into the analysis, opening a new direction for an empirical study of the chicken’s locomotion in context. Love it! So creatively helpful. 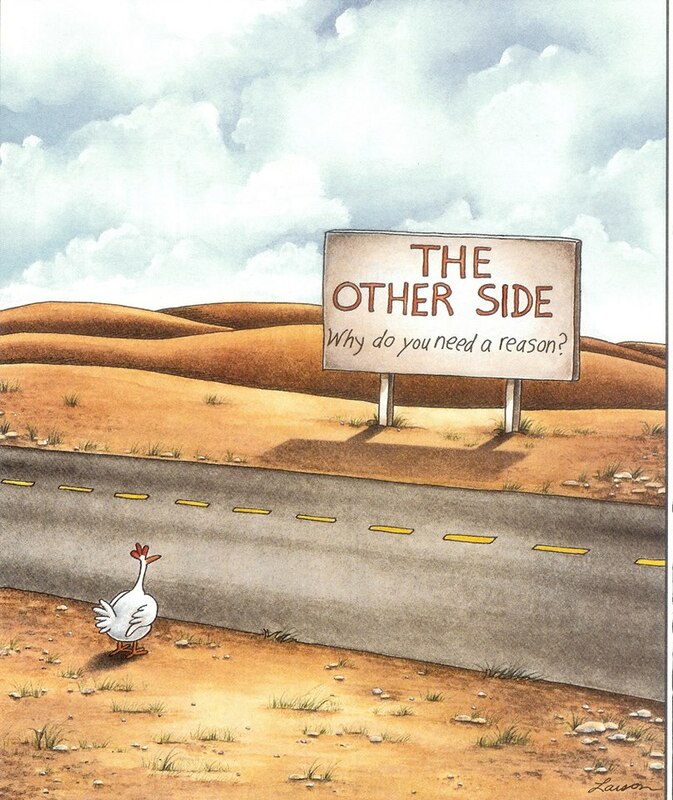 Now I want to write a phd on the chicken crossing the road dilemma; I’ll focus on the crossing metaphor, bordering between the known and the unknown, the safety of the chicken coop against the realm of possibilities…. Professor Karen, I really, really wish I could hug you right now. I am drafting my research statement, and this piece is timely, hilarious, and wonderfully helpful. Karen, thank you. Following your succint advice and the wonderful example, I have now written a summary of my doctoral dissertation that I hope candidly describes my research and contribution without being grandiose or prolix. Extremely helpful. 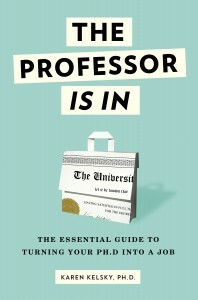 I wish I came across this advice as an undergrad. This is by far the most unique dissertation I ever read 🙂 Maybe someday someone will make a dissertation about which came first Chicken or the egg? best = “the chicken’s locomotion in context” ahahahaha!